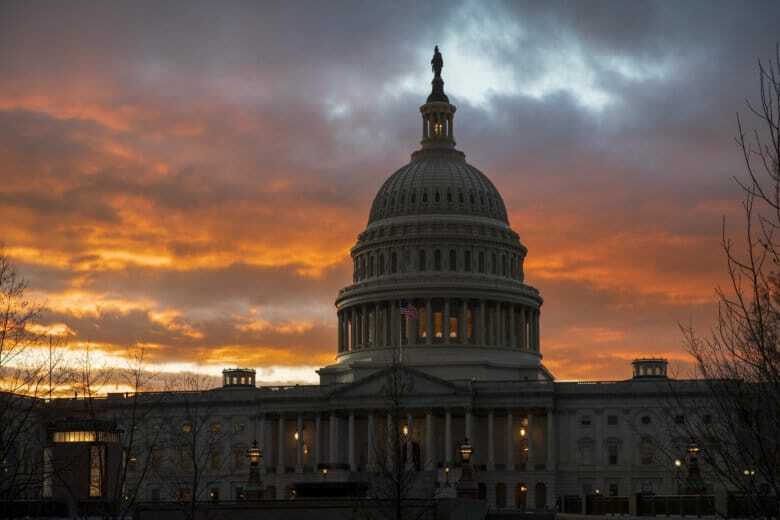 Tuesday’s State of the Union address will lead to a host of road closures and other restrictions n the area around the U.S. Capitol, where President Donald Trump will address a joint session of Congress at 9 p.m. See where and when they'll go into effect. 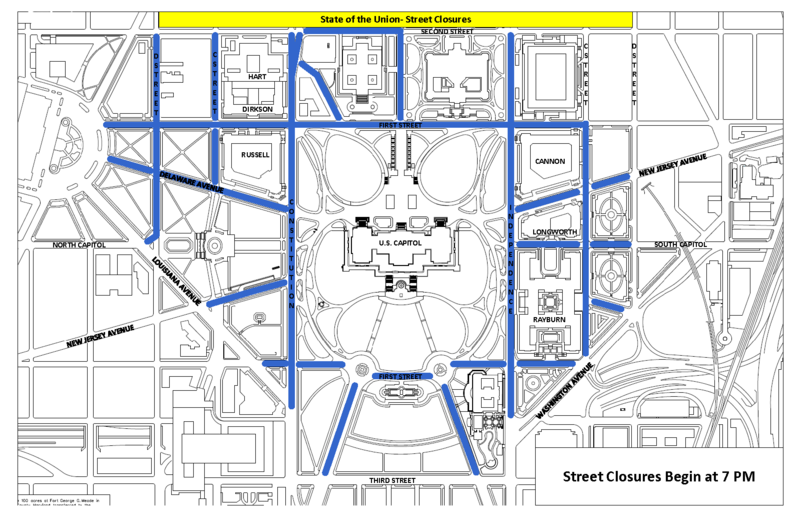 WASHINGTON — Tuesday’s State of the Union address will lead to a host of road closures and other restrictions in the area around the U.S. Capitol, where President Donald Trump will address a joint session of Congress at 9 p.m. In addition, tours of the Capitol will close at noon Tuesday for the rest of the day. The House and Senate galleries will be open until 5 p.m.
And starting at 7 p.m. Tuesday, no vehicles will be allowed on the Capitol Grounds except those with a congressional parking sticker, and at least one person in the vehicle has to have a congressional ID.